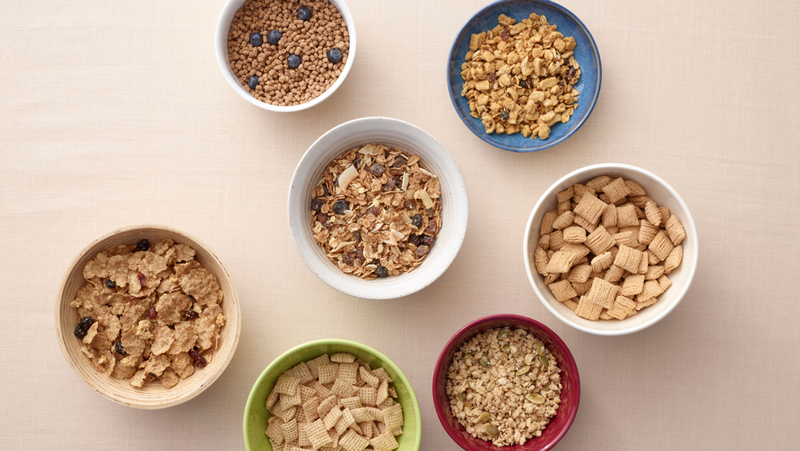 Slip these groceries in your pantry for up to 300 grams of easy protein -- no powder needed. When it comes to fueling your hard-trained body, finding enough ways to consume more than enough protein each day can be a difficult task. 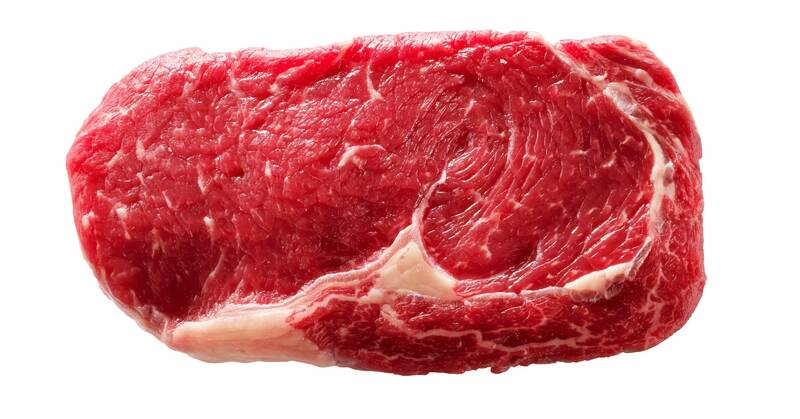 As always, you look toward the bodybuilding staples: chicken, turkey, beef, steak, and eggs. They have an outstanding protein profile, containing most of all the essential amino acids—all of which are crucial to enhance muscle growth. And not only is it difficult to consume a significant amount of protein with those prime staples, it’s also boring. How many times can you eat a hard-boiled egg during the day? 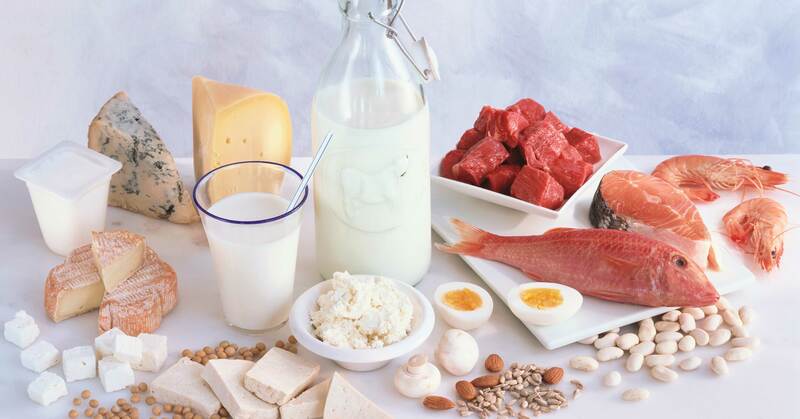 With all that said, it’s time to start considering other protein options… ones that aren’t as mainstream. Enter: protein bread, protein chips, protein ice cream, and more. As for the protein chips and ice cream, they won’t destroy your fat or carb macros, containing little as 2 grams of fat and 5 grams of carbs. For once you’ll enjoy eating several times a day. Click on through to find out more about these protein alternatives and how to incorporate them into your daily eats, sample meal plan provided. A lot of us like to start our day with a cup (or three) of joe. Unfortunately, that only scores us about .3 gram of protein. 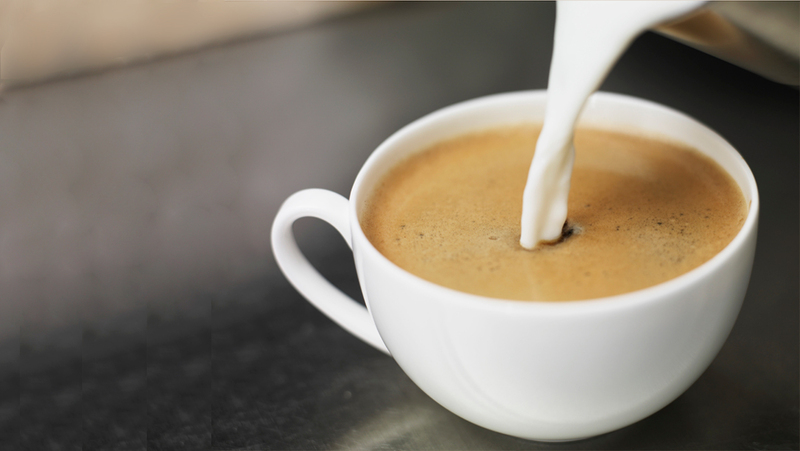 Brands like Javapro and Chike Nutrition have jacked java blends that have around 20 grams per cup -- you do the math. When you're in a morning rush, sometimes a bowl of cereal is the only thing stopping you from skipping the most important meal of the day. Standard bowls will net you about three of five grams of protein (not including milk), but there are plenty of affordable versions that will triple those numbers. For those willing to spend a little more, CDS Sports has a cereal with 25 grams of protein per serving! Before you grab your pitchforks, no, we're not saying that you should replace the original. You should be drinking about a gallon of water a day, so why not add a little protein while you hydrate? Some brands offer as much as 15 grams a bottle! 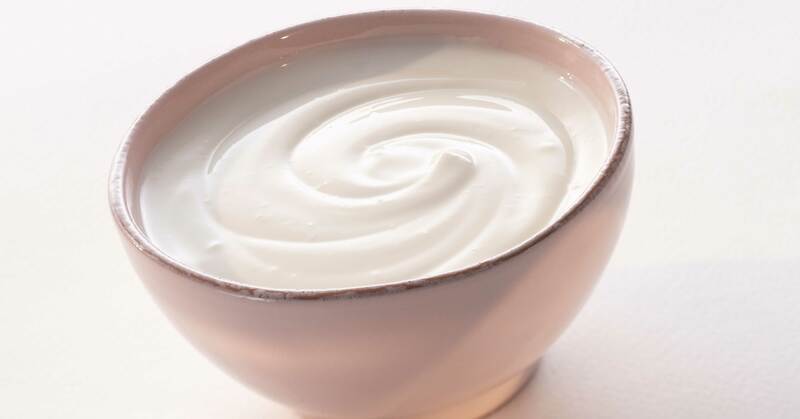 Powerful Yogurt, which contains 20 to 25 grams of protein per serving in an 8-ounce cup. Thanks to a larger container size, you’ll be able to efficiently fuel your protein needs during snack time. 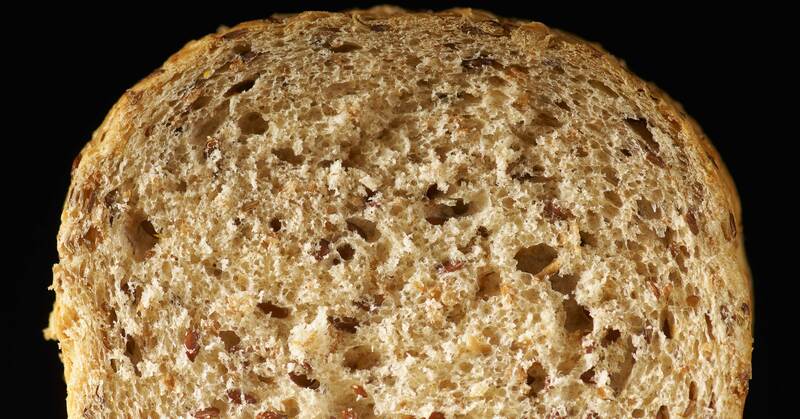 Have you ever thought that two slices of bread could give you 28 grams of protein? P28 is the maker of high protein bread where the bread is made with whey isolate, oat, flax seed, sunflower see, millet, and eight essential amino acids. And not only that, two slices of P28 bread will fuel your body with omega-3 fatty acids, which is essential for burning fat and building muscle. So swap out your old whole-wheat bread for P28. Chowing down on plain beef jerky can get boring, that’s why there’s Epic Bites—bite-size pieces of grass fed beef. Just six pieces alone provides nine grams of protein, vitamin E, B vitamins, and omega-3s, all of which are needed to fuel your hard trained muscles. Also Epic Bites come in a variety of meats: bison, bacon, beef chicken, and beef liver.